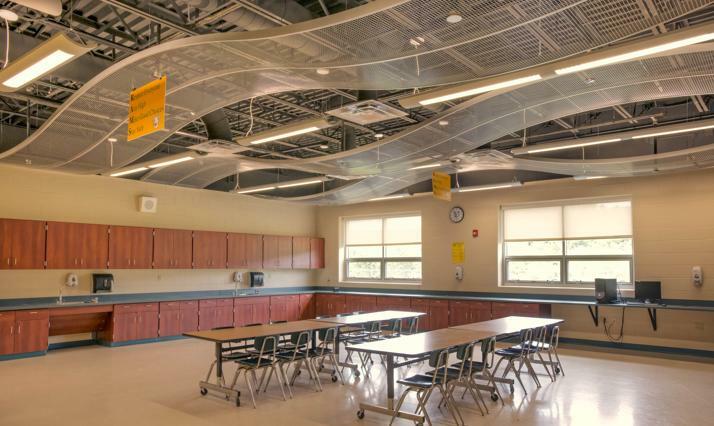 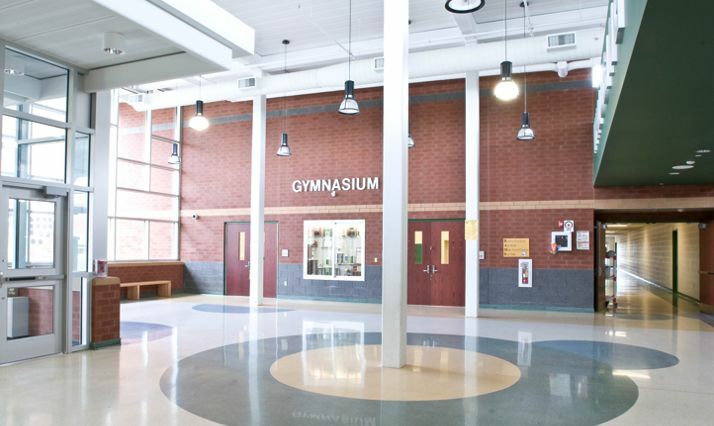 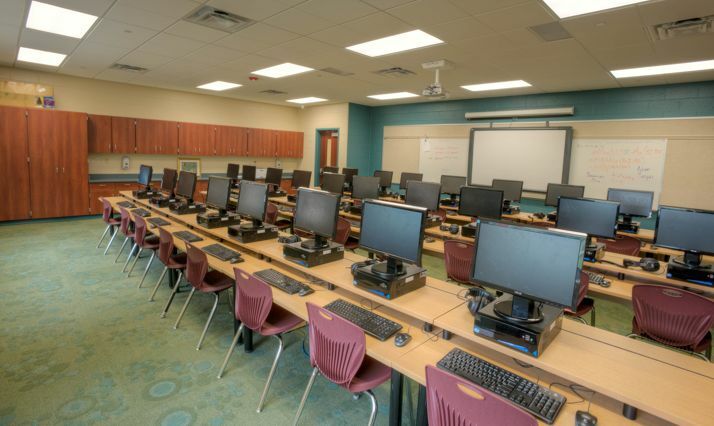 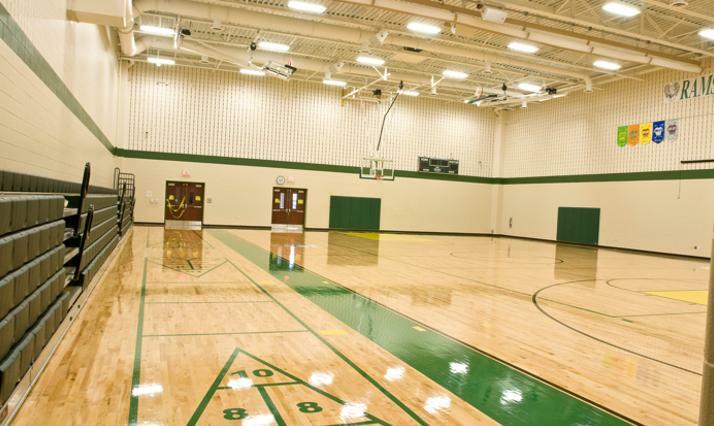 Quandel provided construction management services for the Wyalusing Area School District’s new Wyalusing Valley Elementary School in Wyalusing, PA. 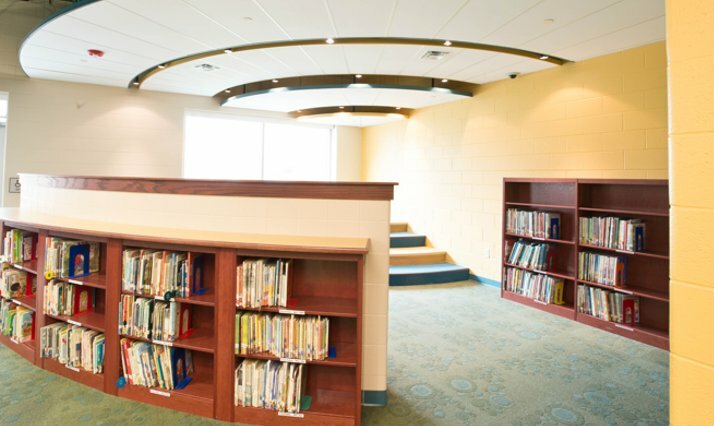 Located behind the junior and senior high school on the Max Gannon Campus, the new 127,000-square-foot state-of-the-art elementary school houses kindergarten through sixth grade and accommodates students from four existing elementary schools. 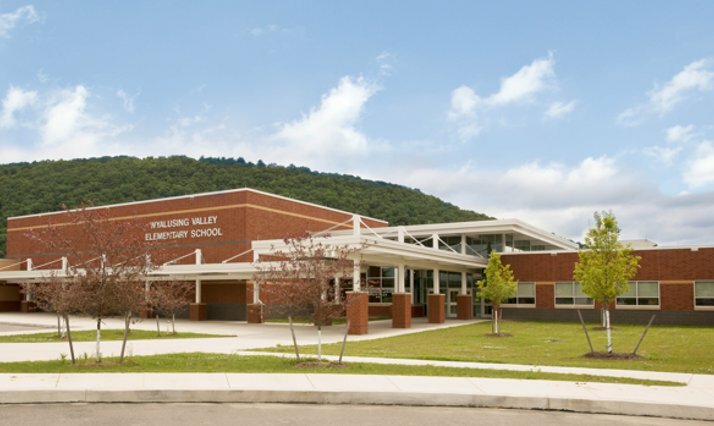 Built on a slope to complement the existing landscape, the Wyalusing Valley Elementary School features an inviting entrance and lobby area with an abundance of natural light and has 42 regular and special needs classrooms, four computer labs, a choral room, an orchestra/band room, an art room, a gymnasium, a library and a technology teaching room.